Steel windows are classic, versatile, and durable. Original steel windows still function beautifully in buildings built more than 100 years ago. Architects have been designing and installing these windows for centuries and the practice continues because steel is more strong and durable than nearly any other construction material. The phrase "strong as steel" has endured with good reason. For example, experts say that steel windows are three times stronger than aluminum. 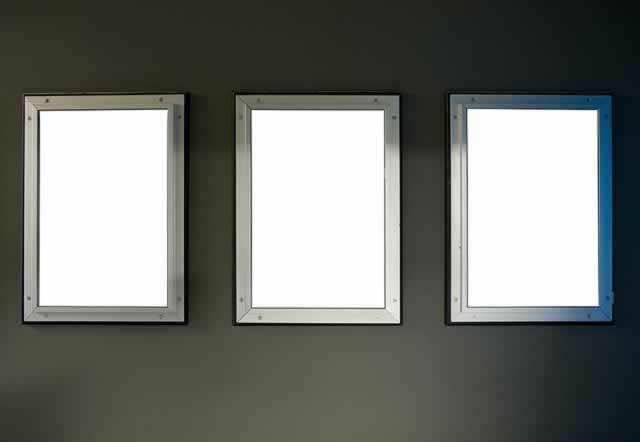 Steel windows can be designed in many different shapes and sizes in almost any architectural style and function. In addition to offering security, versatility, and nearly maintenance-free finishes, steel almost never shrinks, swells, or warps. What you see when you install steel windows is what you will get many years into the future, regardless of weather conditions or usage.